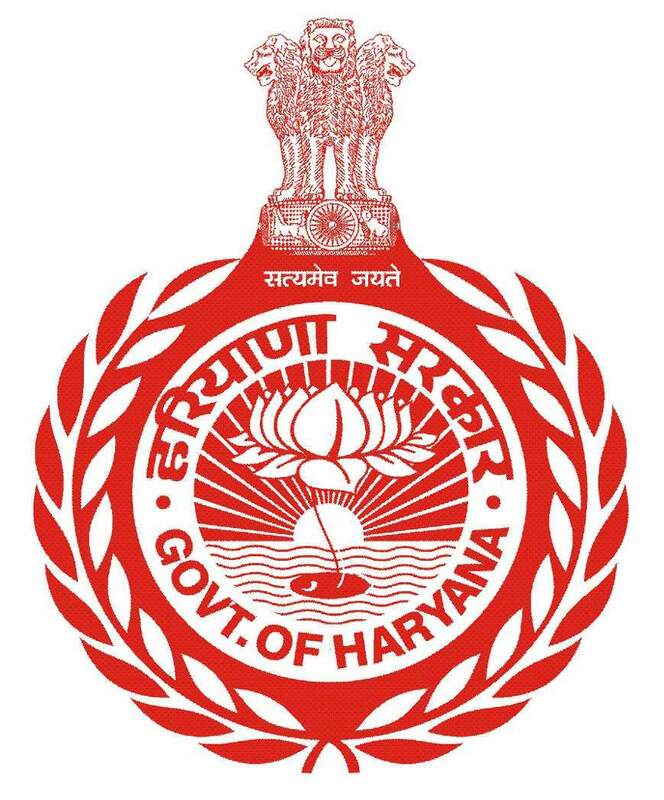 The origin of the demand of Haryana State can be visualised in its historical perspective. Due to emotional participation in the Ist war of Independence by the Haryanvis, a spirit of vengeance was smouldering in the hearts of the British rulers. Hence Haryana region was tagged with the Punjab in 1858 as a political punishment to the people of this region. “Of course, it was their political isolation but they were still more related socially and culturally to the people of Delhi and the Western U.P.1”. They had lost political boundaries but they maintained the cultural ties of Roti and Beti. Perhaps, it was due to the repressive policy of the British Government that no significant development was made in the region in the sphere of education, trades, industry,means of communication and irrigation .Consequently it remained backward socially,educationally, economically and politically throughout the 19th century. With the change of capital from Calcutta to Delhi on December 12,1911, the Haryana region was further isolated. In 1920, certain changes in Delhi district were suggested. The Muslim League also suggested the extention of the boundaries of Delhi with the inclusion of Agra, Meerut and Ambala Division in it. A similar demand was made to Sir.J.P. Thomson,the Commissioner of Delhi by the people. Regarding the origin of the name as Hariyana (Haryana ), there are diverse interpretations. Hariyana is an ancient name. During the olden period, this region was known as Brahmavarta, Aryavarta and Brahomoupdesa. These names are based on the emergence of Brahama-Lord on the land of Haryana ; the abode of Aryas and home of the preachings of vedic cultures and other rites. According to Professor H.A. Phadke, “with an inter-mingling of various peoples and races, Haryana’s contribution to the making of the composite Indian culture has been remarkable in its own way. Quite significantly, the region has been hailed as the matrix of creation and the very heaven on earth. Its other names Bahudhanyaka and Hariyanka suggest abundance of food supply and vegetation”. As per the inscription found from Bohar village, Rohtak district, this region was known as Hariyanak. The inscription pertains to the period of Balban during 1337 Vikram Samvat. Later, the word `Haryana’ was inscribed on a stone found during the reign of Sultan Mohammad-bin-Tughlaq. Dharanidhar in his work Akhand Prakash says that “this word comes from Haribanka, connected with the worship of Hari, the Lord Indra. Since the tract is dry one; its people worship Indra (Hari) always for rain”. Another thinker, Girish Chander Avasthi traces its origin from Rigveda where Hariyana is used as a qualifying adjective with the name of a king (Vasuraja). He says, the king ruled over this region and as such the tract came to be known as Hariyana after him. Haryana in the sense of geographical unit was not known before the 12th century A.D. Although the term Haryana is of late origin yet the antiquity of this area has never been questioned. The Tomara Rajputs ruled over `Hariyana’ from Delhi when the Ghaznavids invaded India from north -west. The kingdom of Lahore was annexed by the Ghaznavids in 1020. Sultan Masud, the successor of Sultan Mahmud, in the effort to extend his power,advanced towards Hansi and invested the fort. After the fall of Hansi he marched to Sonipat and defeated its governor, Dipal Hari. While the Tomaras of Delhi succeeded in recovering these territories,they made no attempt to oust Muslims from the kingdom of Lahore. The position, however, changed with the fall of Ghaznavids, when the kingdom of Lahore fell into the hands of Ghuris and the Tomaras of Delhi were overpowered by the Chahamanas. The Chahamanas of Ajmer,after subduing the Tomaras by the middle of the 12th century soon came face to face with the Ghuris. After taking Lahore in 1186 A.D. :Muhammad Ghuri encountered the Chahamanas under Prithvi Raj. Beaten in his first encounter in 1190-91 at Tarain (Traori) in the Karnal district, he came back the following year to defeat Prithvi Raj in 1192. Prithvi Raj was defeated and taken prisoner or killed in the neighbourhood of the river Saraswati. During this encounter he destroyed the most important town of Meham of Rohtak district. After the battle of Traori in 1192, the Karnal area more or less firmly attached to Delhi. On June 24, 1206, Qutab-ud- din Aibak sat on the throne of Delhi and inaugurated Muslim rule in North India. The Turks of central Asia, professing the religion of Islam in a fanatic and militant form became masters of a country, the teeming millions of which believed in diverse cults collectively described as Hinduism. In spite of relentless pressure and ruthless persecutions,a vast majority of people offered an unflinching resistance to the alien conqueror and their creed and showed a dogged persistence in shunning their contacts and maintaining their exclusiveness.